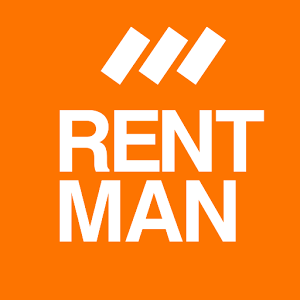 Rentman supports two-way synchronization for appointments and tasks for OSX. Projects and functions will be displayed in the OSX calendar. You can find the required data in the tab "synchronize projects", "synchronize calendar" or "synchronize tasks" under CalDAV.